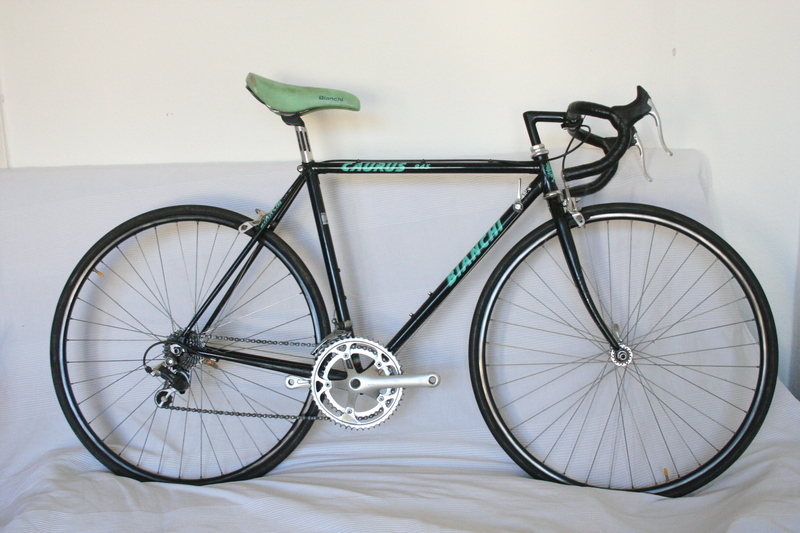 I'm planning to get a Bianchi Caurus 909 2nd hand for city bike and some long rides (30 km average) whenever i want to visit another city for example. The thing is if it worths to get the bike and change the gears, maybe the brakes, handlebar plus the maintenance. I've asked a bicycle guy from my city and he said it would cost something like 80 euros to clean and change its parts that i've mentioned on top. From economical standpoint, rebuilding bicycles is almost always unreasonable. 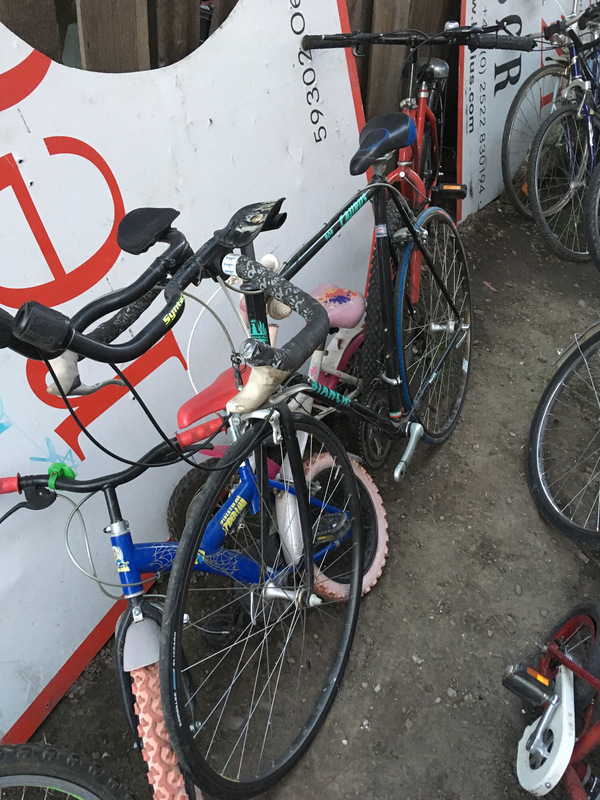 For the same amount of money spent on replacement components, it is often possible to buy a new decent bicycle of the same or better level, thus saving workshop time. If, however, money is not a deciding factor for starting a rebuild, then the answer depends on whether you like spending your time with bike tinkering, and have no other better/enjoyable things to do. If you do enjoy working on your bikes, restoring old things, or want to learn new skills and things, then go for it — wrenching on a bike is often a rewarding experience. If it’s ‘worth it’ to you depends on many things. You’ll have to figure out what it will cost in terms of money and time. You’ll probably have to spend time researching component compatibility, installation and adjustment. You may also need to buy special tools. Start by figuring out what needs replacing immediately, and what you’ll have to or want to replace eventually, and add up the cost. Don’t forget things like bar tape and a new chain. You should also figure out if there is anything that will be a real pain - like 27” wheels instead of 700c. If you enjoy repairing and refurbishing bikes by all means go for it. You will end up with a cool bike. Provided you do the work yourself, used bikes almost always work out cheaper than new. If you are going to rely on a bike shop to do the work needed, new (or new new) will be cheaper - labour is expensive. Parts can also add up very quickly, especially if buying at MRRP. Shopping online, learning whats compatible with what and ordering the parts based on low priced deals can save a fortune. On an older bike, the range available online my be harder to come buy in online shops, and you may be forced to pay MRRP at the LBS. In summary - if your a tinkerer who loves to learn and experiment and do things yourself, an old bike will save money and get you a better bike than buying new. If you are the type that gets the LBS to repair your punctures, an old bike could be buying a who lot of expensive trouble. Not the answer you're looking for? Browse other questions tagged road-bike commuter or ask your own question. Will this Retrospec Siddhartha bike suit my needs?